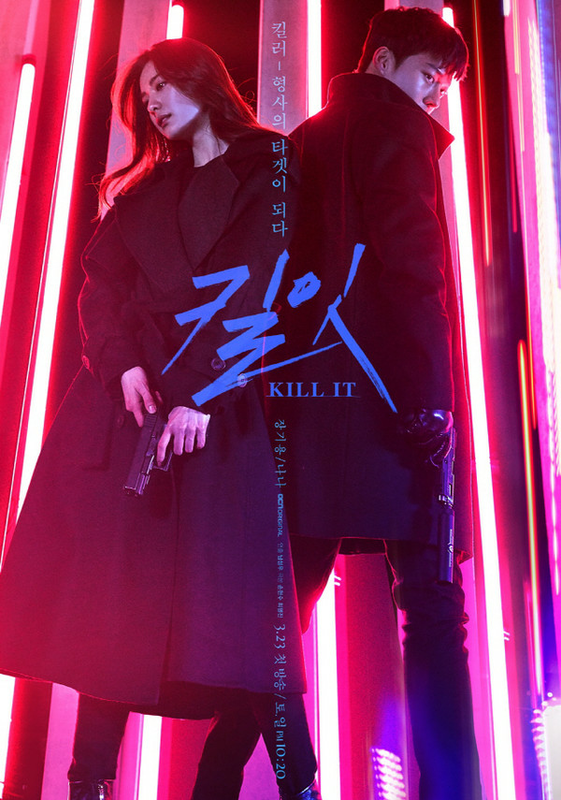 Kim Soo Hyun is a contract killer who is able to turn any object into a weapon against people. With the ability to quickly assess the situation, he develops the perfect plan to kill and exit. He struggles to develop real relationships with people around him, but always searches for love. Do Hyun Jin graduated at the top of her class at the police academy and works as a detective in Seoul. She has great intuition and trusts her instinct, but she also has to rely on scientific data to make the best decision. She looks cold on the outside, but has sympathy for other people’s pain.